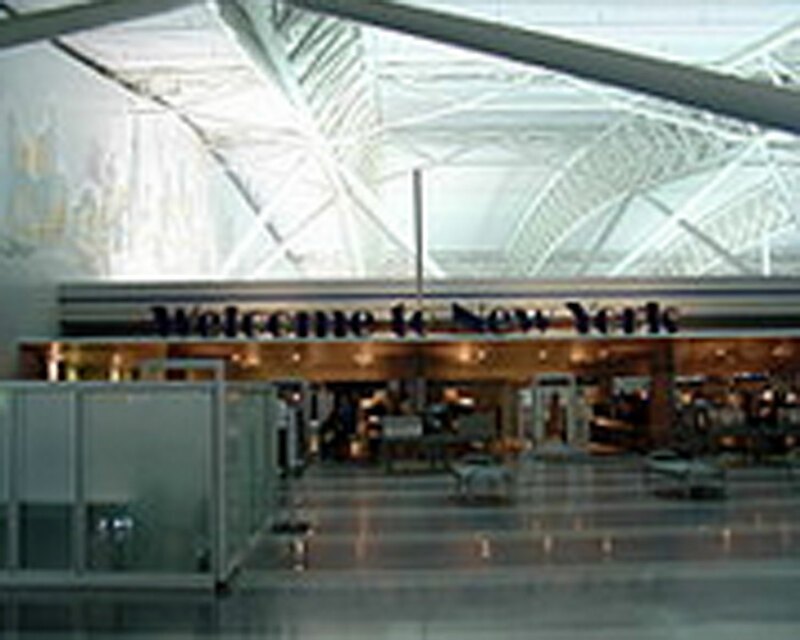 NEW YORK - A man was stabbed in the head outside a terminal at New York’s Kennedy International Airport Friday afternoon, authorities say. Port Authority Police Department spokesman Joe Pentangelo says two men were in a confrontation in the parking area when one man stabbed the other in the forehead. It wasn't immediately known what caused the fight. Pentangelo says the suspect fled in a gold car and has not been caught. Fire officials say emergency workers responded to the parking area in Terminal 8 at about 4:30 p.m. The victim was transported to Jamaica Hospital Medical Center in Queens in serious condition. Pentangelo says his injuries are not life threatening and he's being interviewed by detectives.